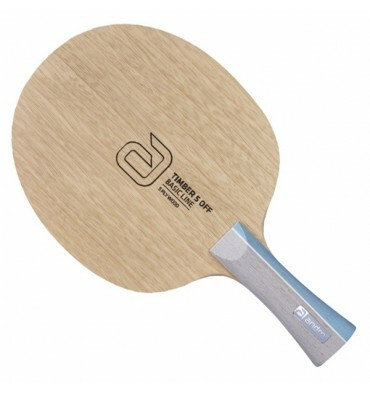 The TIMBER 5 without any frills! 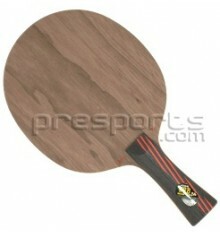 Five layers of wood for a straightforward offensive game. 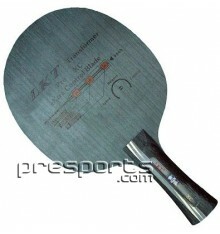 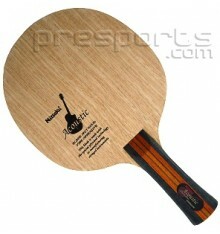 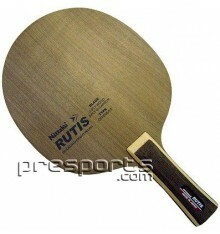 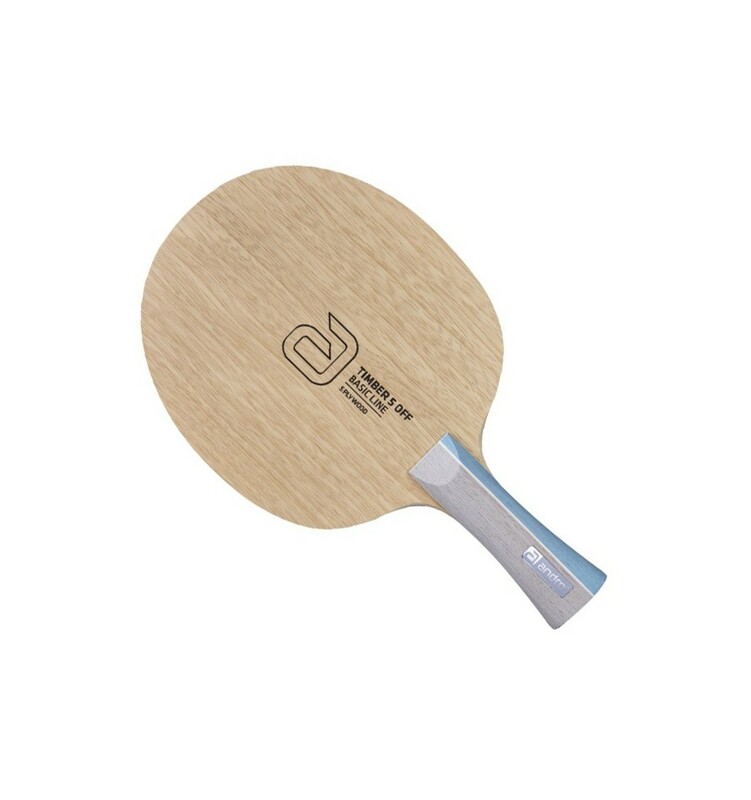 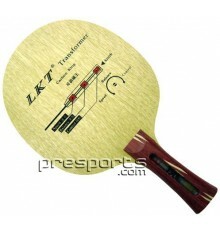 Kiri, Ayous, Limba (outside) are the three most widely used veneers in table tennis. All of them can be found in the TIMBER 5 OFF structure. 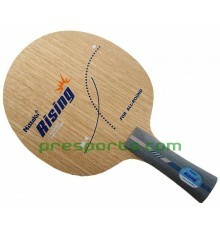 The traditional structure and the high momentum support a highly varied topspin game. The excellent feeling on the ball creates confdence, in order to be able to stand up even in passive moments. A strong blade for characters who want to set the game for themselves. Whatever it takes!